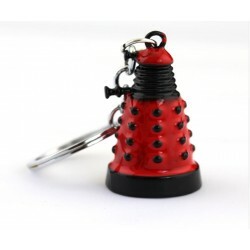 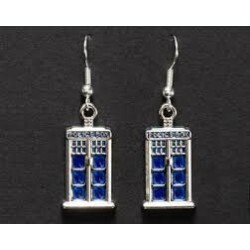 Dr Who There are 35 products. 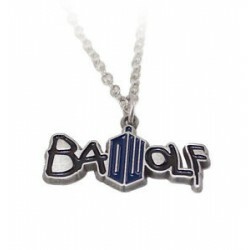 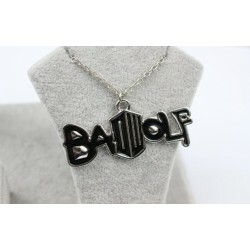 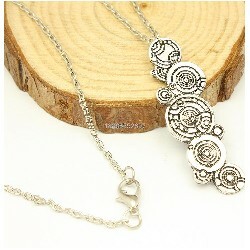 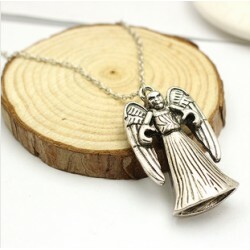 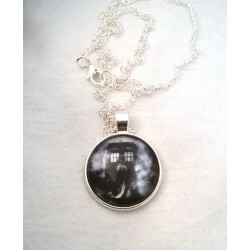 Bad Wolf, Doctor Who themed Necklace. 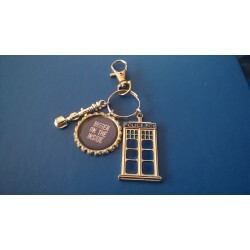 Small. 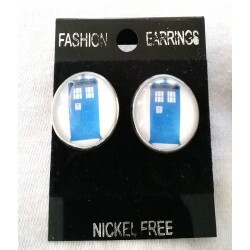 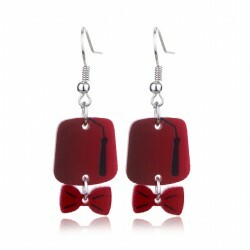 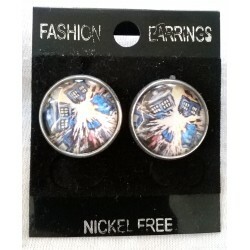 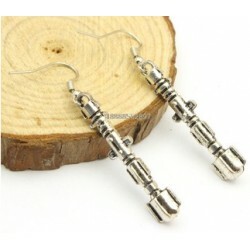 Doctor Who, 11th Doctor inspired Earrings.